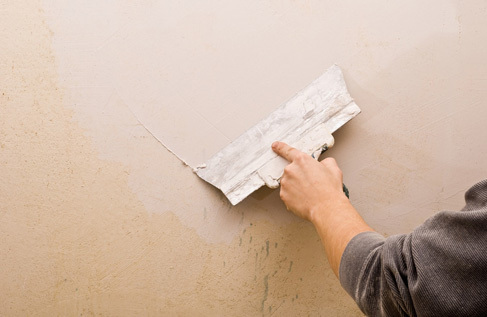 SAGE Flexi Trade provide Dry Lining, and Plastering Services to both insurance companies, as well as the general public. We have managed to gain an incredible deal of knowledge over the past 25 years on how these processes are carried out and our qualified technicians will guide you through the process effortlessly. Our service cover both domestic and commercial sectors, along with insurance companies, and we can take care of your construction work no matter how complex it may seem. If it’s quality you are looking for, SAGE Flexi Trade should be your first choice. 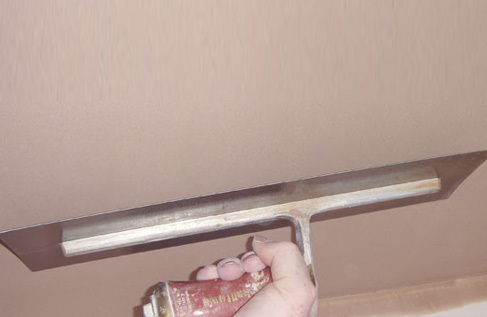 With our immense knowledge and experience in this division, SAGE Flexi Trade have consistently maintained our position as the leading provider of Plastering, Dry Lining and Suspended Celling services with the area. Our qualified workers will assist the architect as well as the general contractor to ensure you get the right kind of assistance, no matter what your work may be. With years of experience and excellence, SAGE Flexi Trade have established a name unlike any other, and you can trust our employees to offer you only the best of services in town. Our biggest aim to keep providing excellent Dry-Lining, Plastering and Suspended Ceiling Services at competitive rates, and making sure that our clients stay happy with their working or living spaces. Call Now for a quote or any additional information you may need!